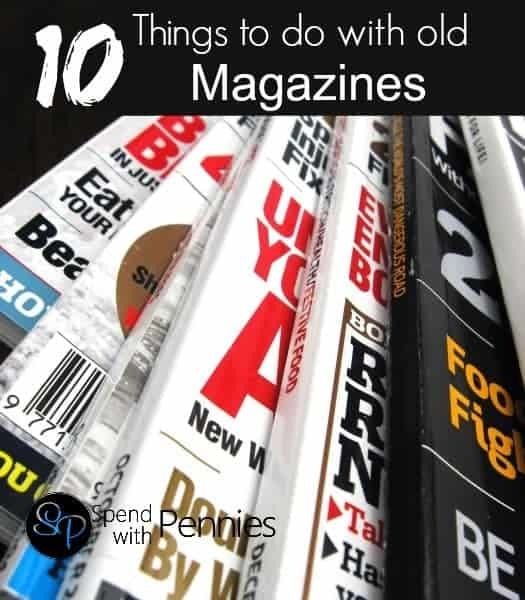 10 Things to do with old Magazines! This post may contain affiliate links. Please read my disclosure policy. Pin it to SAVE it and SHARE it! Follow Spend With Pennies on Pinterest for more great tips, ideas and recipes! Magazines. Magazines. Magazines. If you’re like many North Americans they’re cluttering your counters and wasting space in bathroom baskets. You may hate to throw them out because you’re environmentally conscious or just a bit of a pack rat. Either way, here are some great ideas for recycling or reusing those piles of old “Glamour” and “Sports Illustrated” that you surely have. Collages with your kids! Make fun and easy craft projects with magazines, glue and construction paper. Let them make a collage that describes their personality and learn a little bit about them! Wrapping Paper. Use old magazines to wrap gifts. The paper will be vibrant, glossy and beautiful. The recipient will be delighted! Make Jewellery: There are tons of cool ideas online for making jewellery out of magazines… like these paper beads (I’ve made them before, they’re easy!) and look so pretty nobody would ever guess they were paper! Donate them: Leave them at the hospital in the waiting room or take them to the women’s shelter where surely somebody will appreciate reading them. The library will often accept donations of magazines in good condition… or even a daycare for arts & crafts! Keep your boots upright: Roll up old magazines and place them in your boots to store them upright. Create a play scene: Cut out the landscapes or scenery from old magazines and catalogs to build playscapes such as this adorable play house! Make a recipe book: Get a coiled scrapbook and each time you see a recipe you want to try in a magazine, add it to the scrapbook. You’ll have a book full of yummy inspiration! Create a Dream Board. Use magazine clippings to create a bulletin board of your dreams, aspirations and goals. Nail Art: Use magazines to make some seriously cool nail art! I can’t wait to try this out! Create a “Year In Review” Book. You can use old magazines to create a scrapbook of the past year so that later on people will be able to read and reflect. Magazines are typically filled with very beautiful, vibrant images and can be used to create art, wrap gifts or do tons of other things. Get creative. Think outside of the box and have fun. Get your kids involved, as well, to help teach them the value of recycling and reusing rather than simply throwing away old or used items. 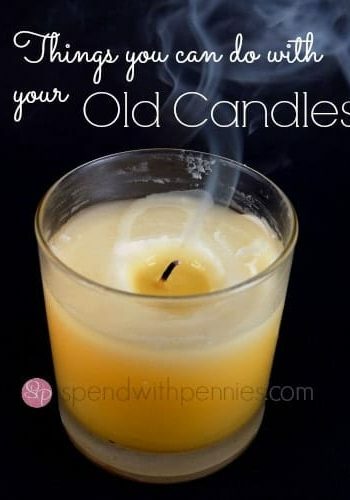 Things you can do with your Old Candles! 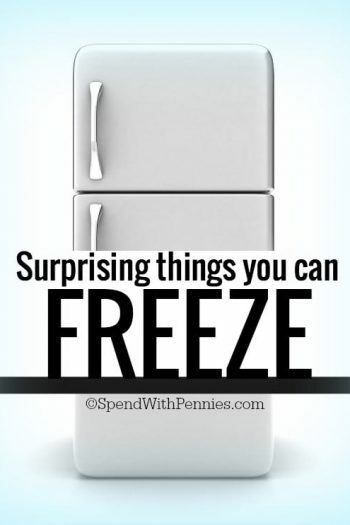 13 Surprising Things You Can Freeze! 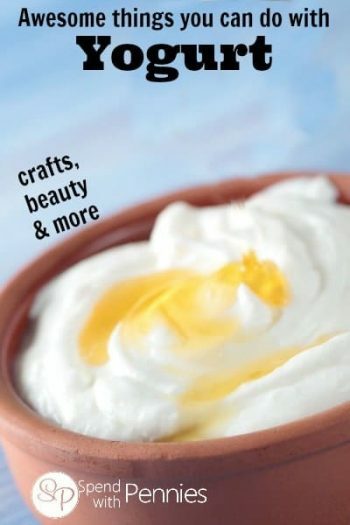 Awesome things you can do with Yogurt! 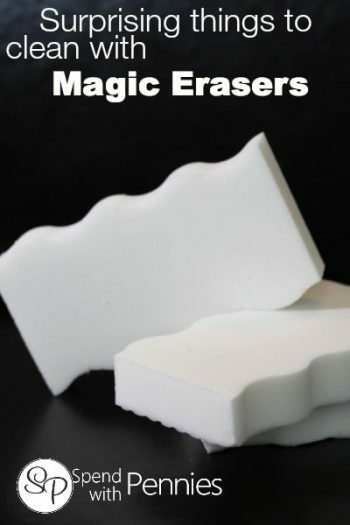 Surprising things you can clean with a Magic Eraser! 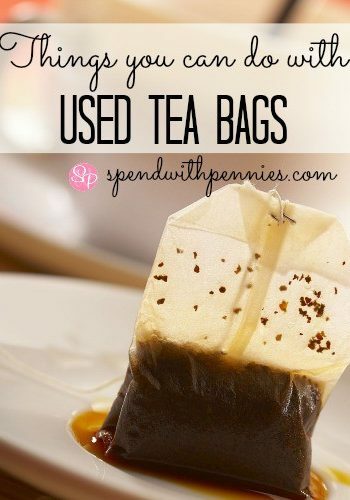 Things you can do with Used Tea Bags! Holly is a wine and cheese lover, recipe creator, shopping enthusiast and self appointed foodie. Her greatest passion is creating in the kitchen and making deliciously comforting recipes for the everyday home cook! Get a free bonus ebook! Subscribe to recieve weekly recipes and get a FREE Bonus e-book: Quick & Easy Weeknight Meals! You can unsubscribe anytime by clicking the “unsubscribe” link at the bottom of emails you receive. I am a wine and cheese lover, recipe creator, shopping enthusiast and self-appointed foodie. 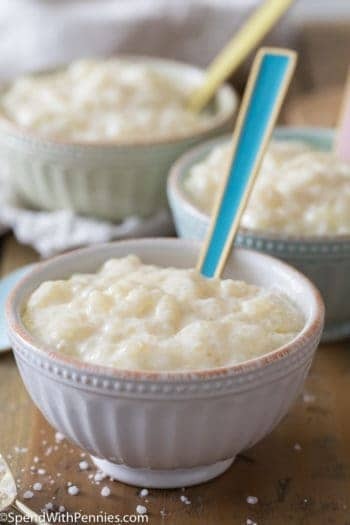 My greatest passion is creating in the kitchen and making deliciously comforting recipes! Home cooked Meals for every occasion. From quick and easy weeknight meals, so turkey dinner! Share this ArticleLike this article? Email it to a friend!